Japanese prosecutors on Friday charged the head of collapsed Bitcoin exchange MtGox with embezzlement, Jiji Press news agency said, amid fraud allegations over the disappearance of hundreds of millions of dollars worth of the virtual currency. He was later rearrested for allegedly pocketing about JPY 321 million (roughly Rs. 18 crores) worth ofBitcoin deposits, extending an initial three-week incarceration during which time police likely grilled him over the incident. The exchange which once boasted it handled around 80 percent of global Bitcoin transactions filed for bankruptcy protection soon after the cyber-money went missing. 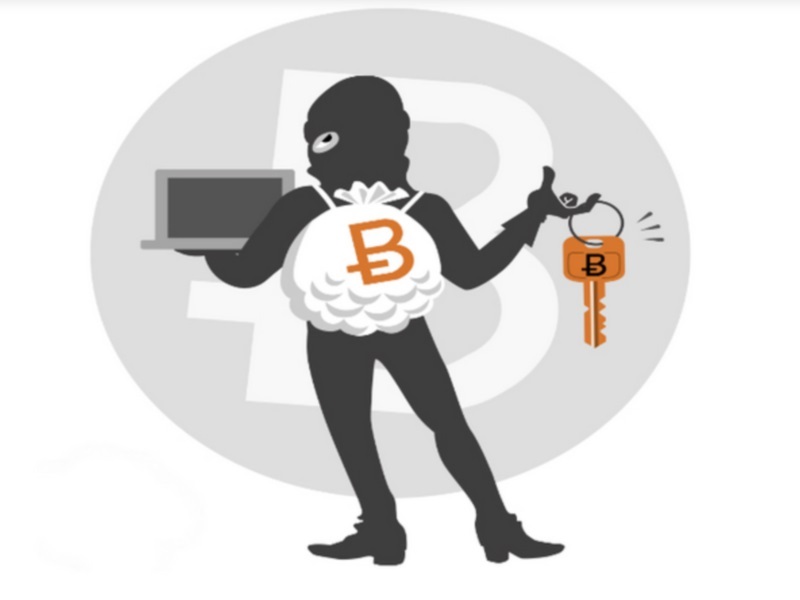 Karpeles later said he had found some 200,000 of the lost Bitcoins in a “cold wallet” – a storage device, such as a memory stick, that is not connected to other computers.